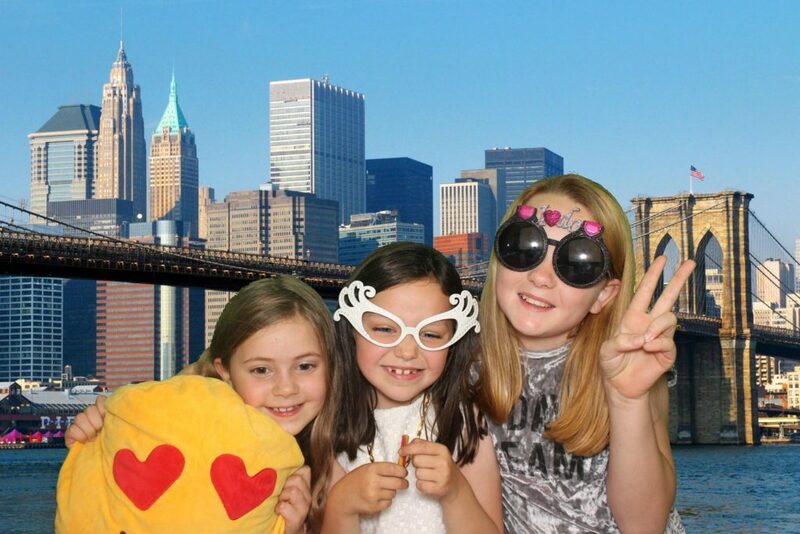 Ever thought of hiring a photo booth for your kids party? Wow all of your child’s friends by hiring one of our amazing photo booths. They are perfect for children’s birthdays and celebrations and are a great way to entertain the little ones. Our prop box is full of children’s photo booth props- from princess tiaras to pirate hats, funny wigs – there’s something for everyone. Only suitable for children up to the age of 12. ANYTHING is possible with our Green Screen technology from Las Vegas to beach themes or a winter wonderland. All we need is your them, a little creativity from our in house design team and we will have your unique backgrounds ready for action! Photos will be printed with a customised border. 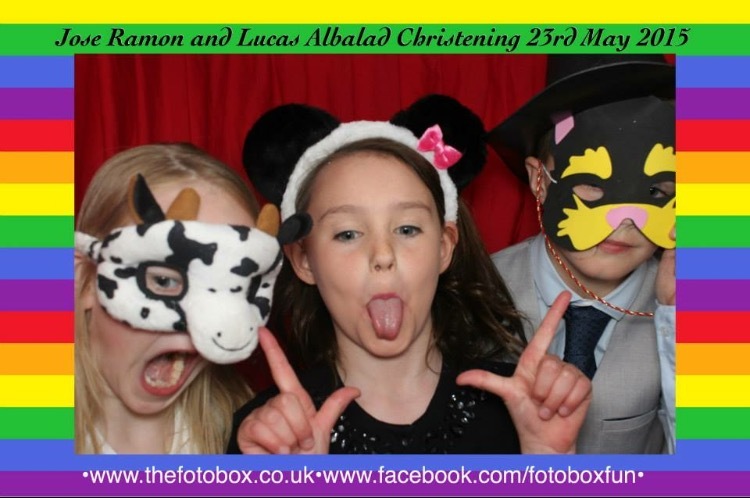 Do you want The Fotobox at your child's party?